I almost thought it was those agar-agar (gelatin) mooncake when I was presented this a dozen of this at Idoori!! How naive!! Must have been my tired mind not functioning well!! 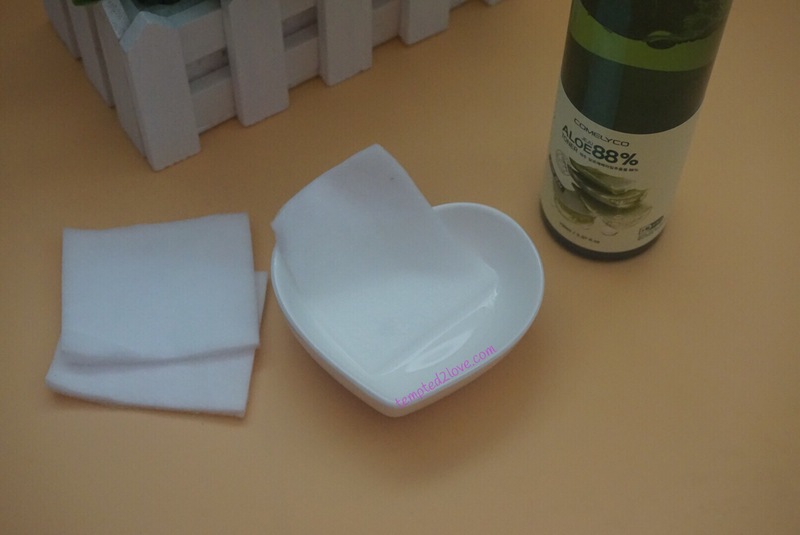 There are many kinds of bamboo salt soap as you can see from above picture..
Bamboo salt removes heavy metal and toxic materials from the body and provides mineral to the circulation systems. 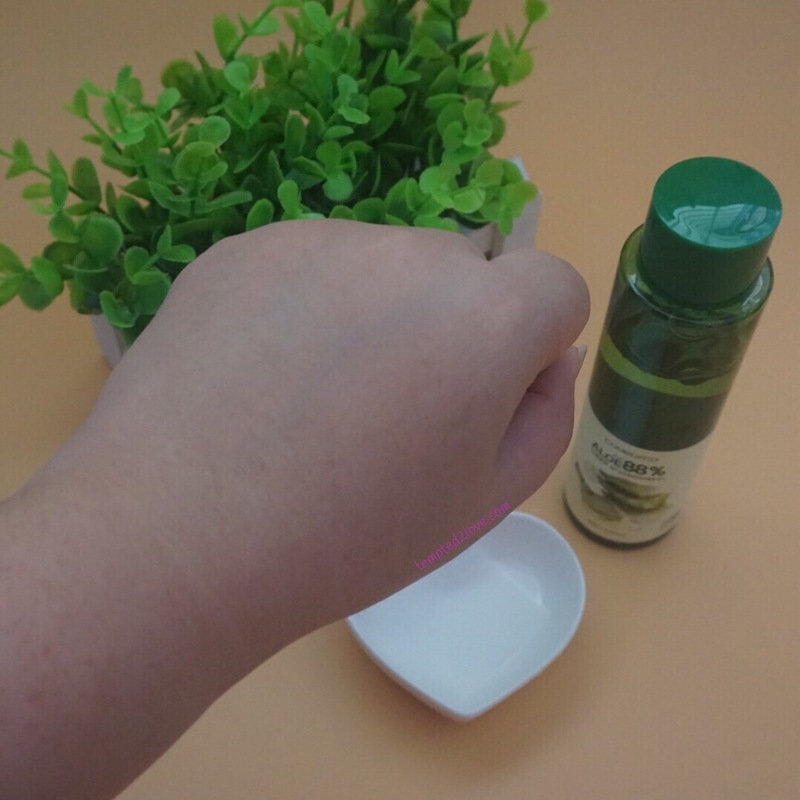 Bamboo salt help removes foreign objects from the skin and bring anti-bacterial effects. 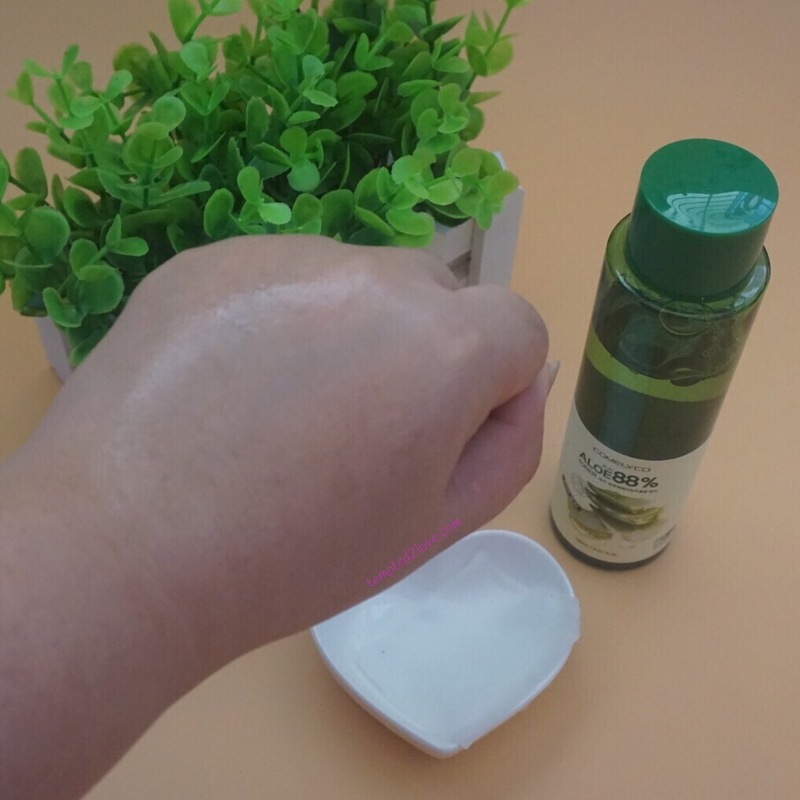 Its rich mineral and various positive effects to the skin will improve your skin tone effectively – it’s excellent for Acne, Excema, moisturizing, cleaning pore & soften skin! *ehem* Cleopatra & Yangguibi were known to use salt during their baths! Bamboo salt is made of sea salt roasted in the bamboo pipes. 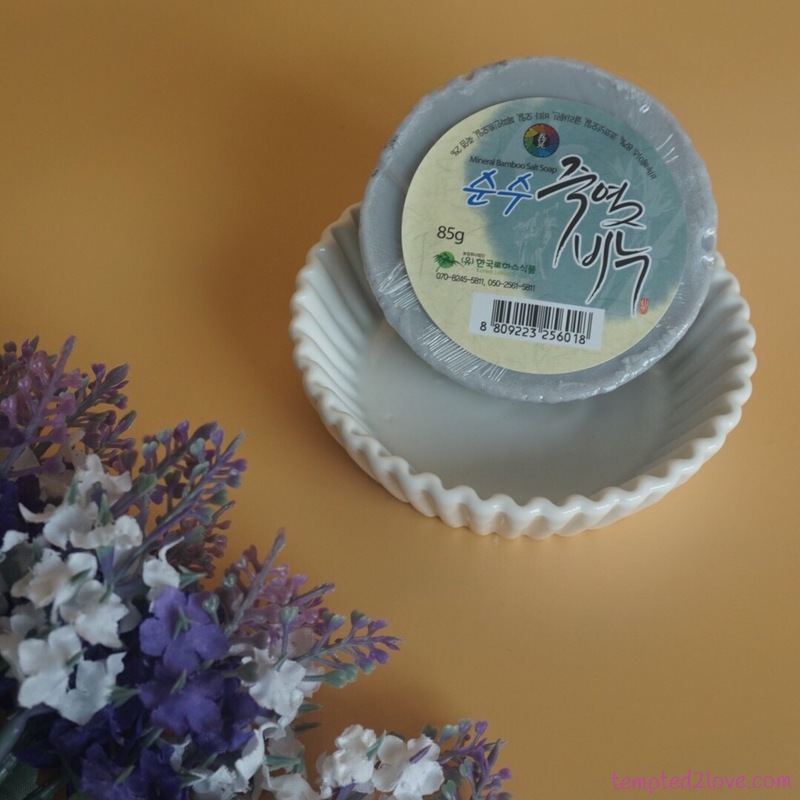 Bamboo salt is formulated from a proven 1300 year old traditional Korean remedy. Bamboo salt is the newly-reborn salt (containing natural compounds with its own original function of salt) roasted in the furnace (device used for high-temperature heating) at over 800 Degree Celsius! 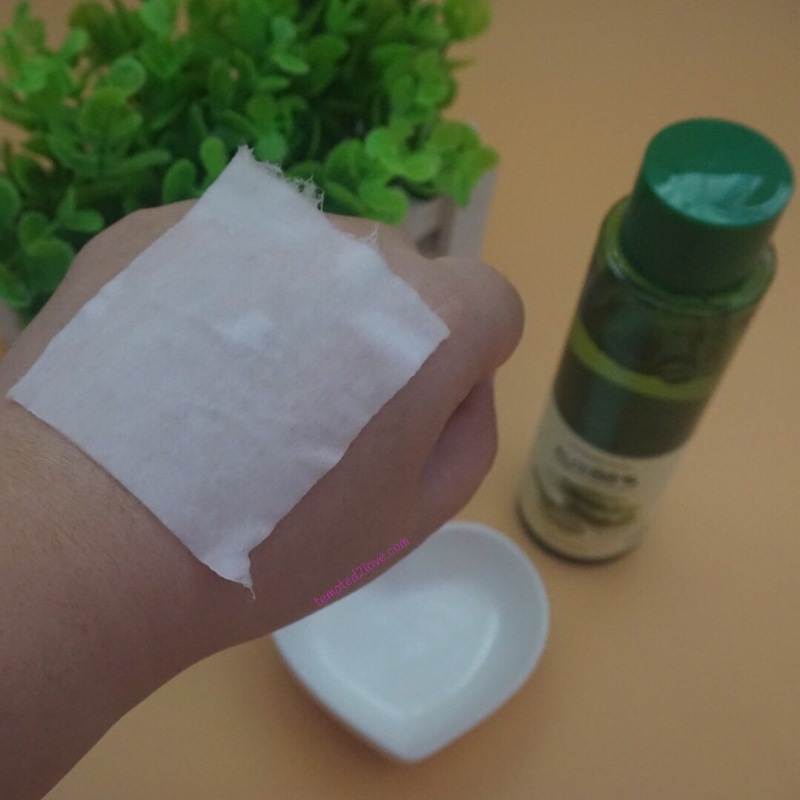 It uses bamboo, pine tree, pine resin and loess, which unifies the five elements with removal of impurities and harmful heavy metal substances existing in natural sea salt. Enhancement of metalbolism – Salt takes a lead in metalbolism that decomposes food and discharges waste. When a metalbolism does not go smoothly, your blood becomes more acidic and you are easy to be attacked by various diseases due to low immune functions. Helps production of red blood cells and clean blood vessels – If the human body is lack of salt, this leads to indigestion and anemia, due to iron deficiency and poor production of red blood cells. Not forgetting to mention, salt prevents arteriosclerosis and hypertension. Production of cells – Bamboo salt recovers dead/destroyed cells in a fast way. If we take good quality salt with clean water, it activates our body and helps remove skin problem such as liver spots, freckles & acnes. Detoxification & Sterilization – Salt keeps cells & blood vessels from harmful substances or bacteria & increases antibiotic resistance of human body. 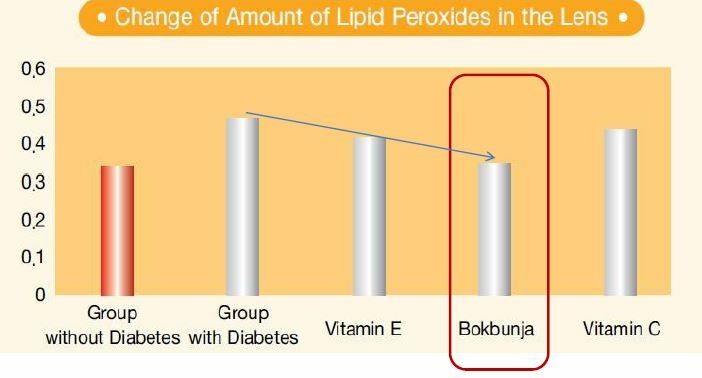 Supply of minerals – Bamboo salt purifies blood vessels of human body and helps digestion, prevents protein discharge in urine by improving intestinal functions. Salt provides minerals essentials for the human body as well. Stop fever and bleeding – Salt on bleeding regions caused by abrasion provides immediate coagulation (clot) of bleeding. Help digestion – Salt helps remove the impurities on the wall of stomach and intestines and it enhance bowel movement and functions by preventing abnormal fermentation in bowels. Balance of body fluid – Salt controls moisture level in the body, keeps the metabolism balance between acidity and alkaline and absorbs and delivers nutrients in the blood. 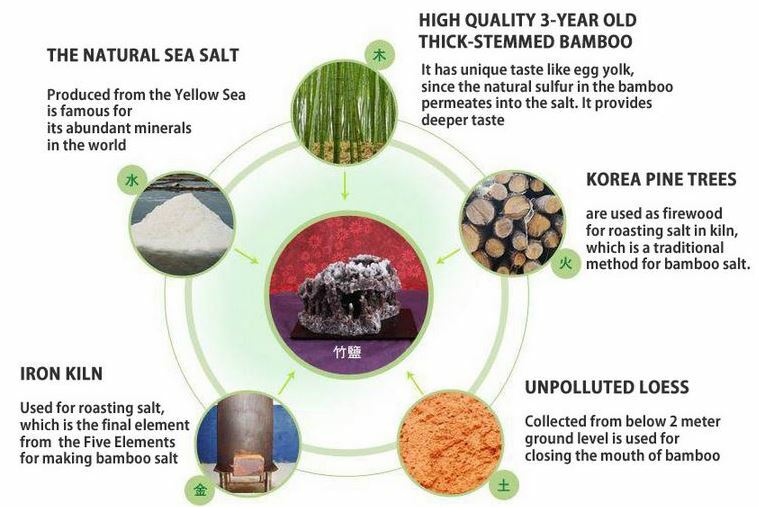 9 TIMES BAKED BAMBOO SALT – This method enhances the amalgamation of minerals from the bamboo and the yellow clay into the sea salt. 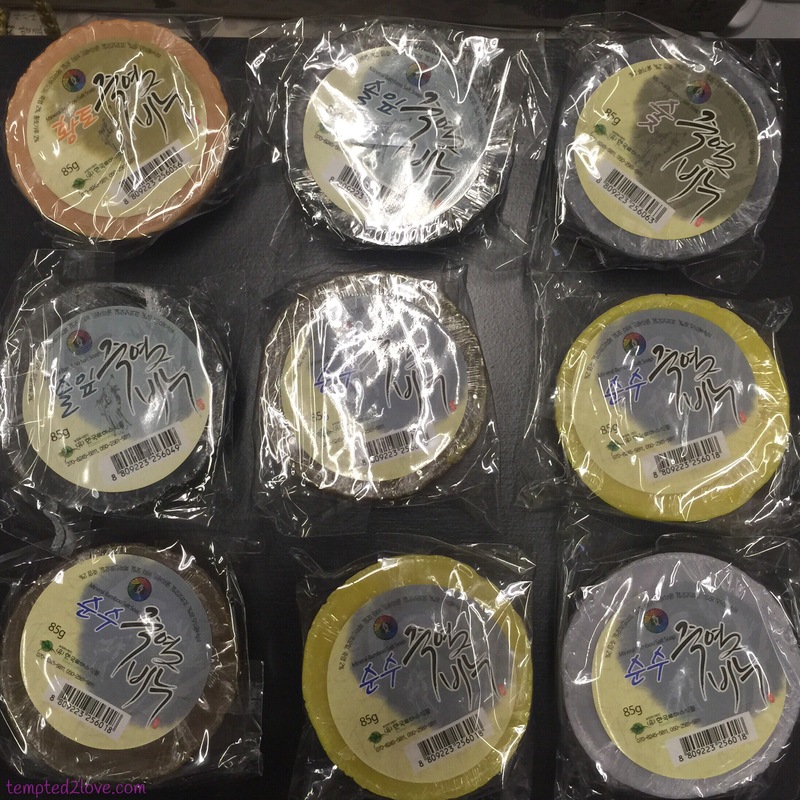 However, it is thought that bamboo salt has effectiveness when baked more times, 9 times being the best. The alkaline salt has a high oxidation reduction potential (ORP) and its alkaline nature helps to neutralize the acidic toxins in the body. 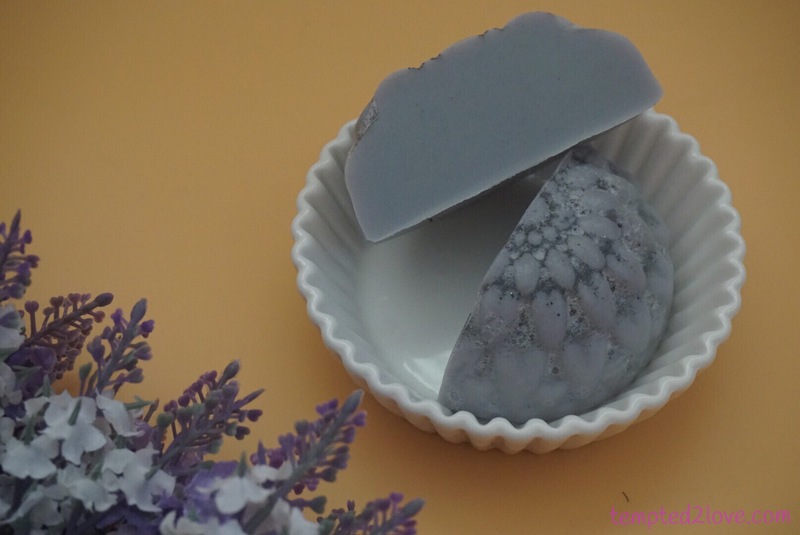 Charcoal Bamboo Salt absorbs deep into pores to draw out dirt & oil. 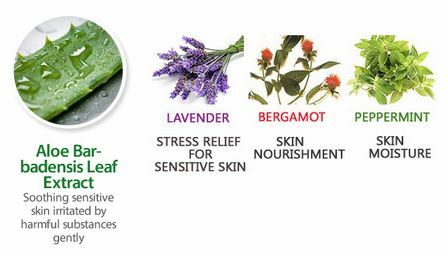 It frees up congested pores and help to eliminate acnes, blackheads & bumps! 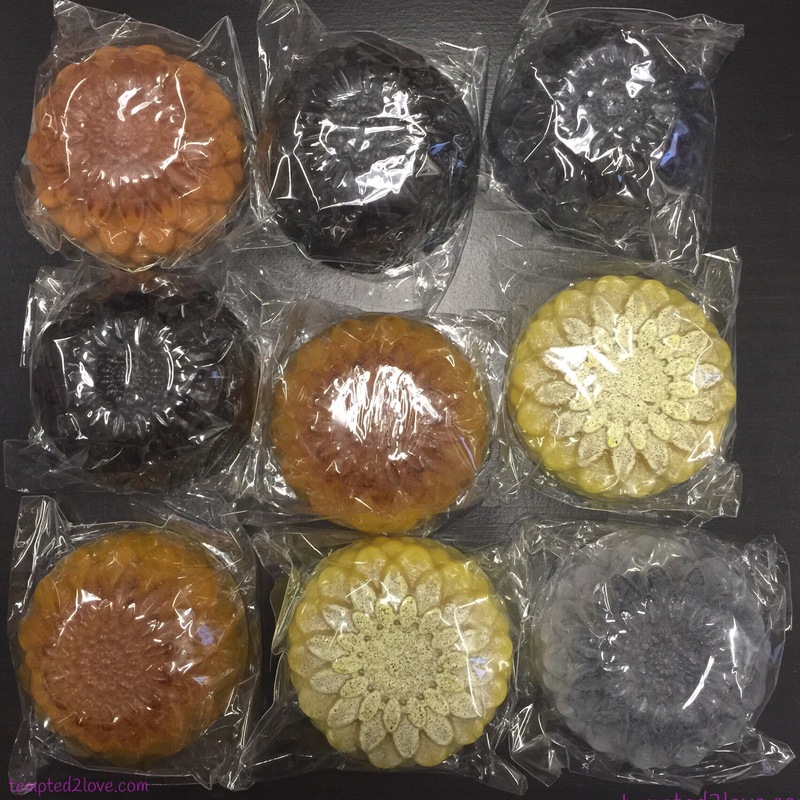 If you had realized, which I think you should have, the top part of the soap is darker colour as compare to the base. The darker colour part is where the salt all gathers. It’s rough textured on top and smooth at the base. The rough part works like a scrub to me.. 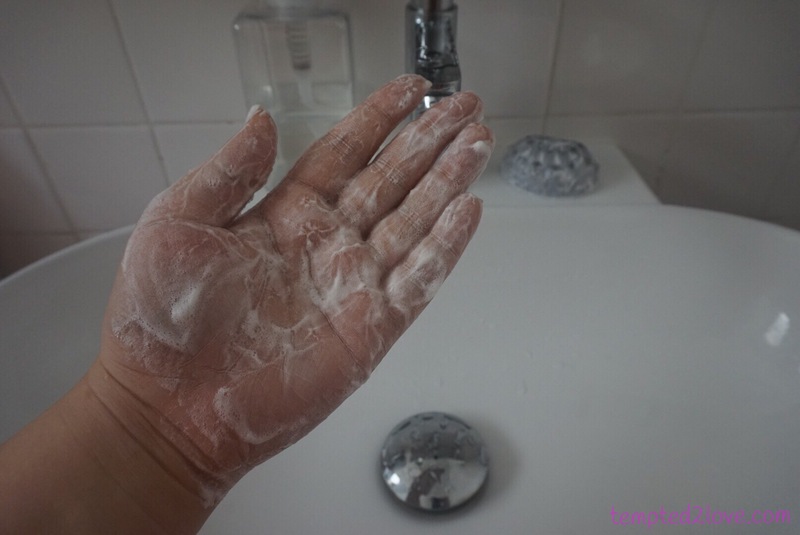 It gently exfoliate my skin leaving it smooth yet squeaky clean! After a few use, you can see the dark grey part is almost gone… The textured feel slowly gets milder and milder.. BUT that doesn’t mean that all for the salt! If you look again INTO the soap, you will see bits of lil black dot inside the soap! That’s salt too – yes I had licked it, it’s salty but not as salty as the dark grey top part..! And you thought this is only a face soap? NO. It’s a multipurpose soap! It’s good for body wash & hand wash too..! Although you don’t see lotsa foam formed but this is more than enough to give you that squeaky clean feel already. 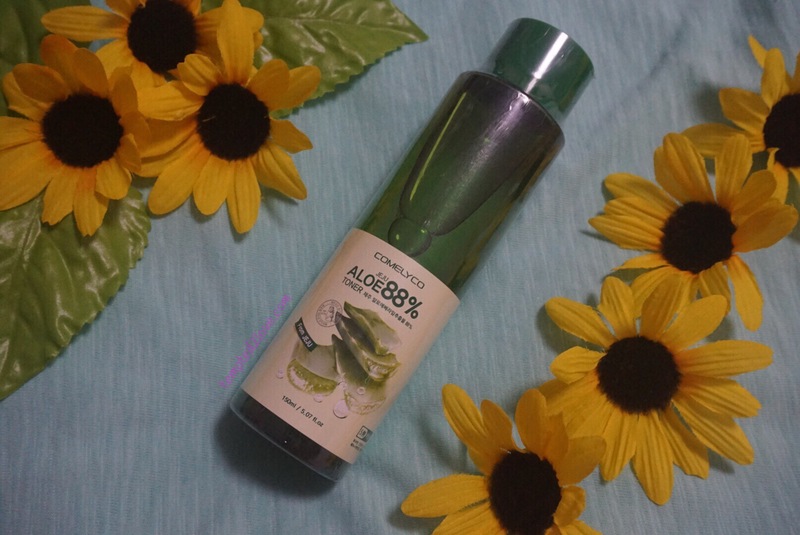 I had been using this soap on my face for about 2 weeks (by the time you read this post, perhaps 3-4 weeks already) I’m glad to see my acnes reduced and skin feels smoother! 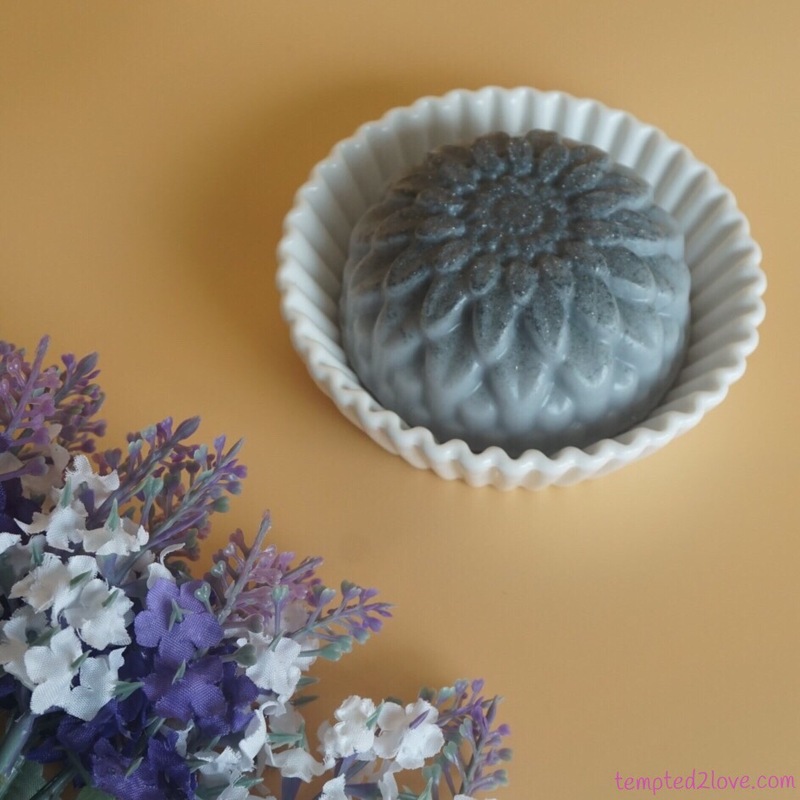 Kinda regret for not being patient enough to use this soap bar everyday in the initial stage because it was only after a while I realized my stubborn whiteheads/acnes are recovering..! If I had start using them more diligently when I got them then I would have solve my skin problem earlier! I’m currently sharing the other half of the soap with my fiancé and he’s loving it too!! I would definitely recommend this soap for you guys to try! 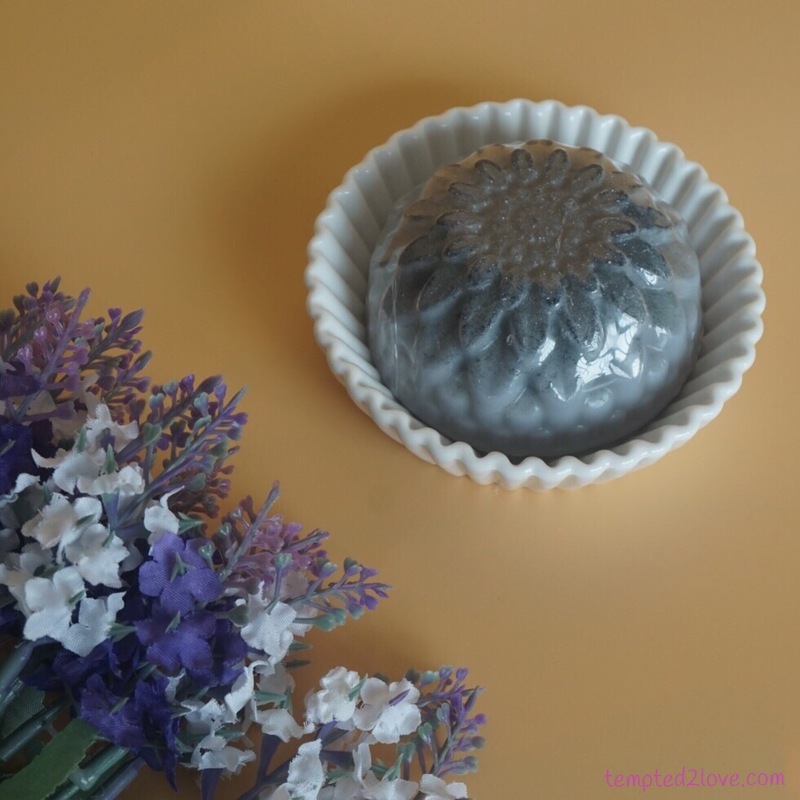 If you’re keen in other flavors, here’s a quick look for you! That’s all?? hmm, that’s about it I guess.. BUT (!!) 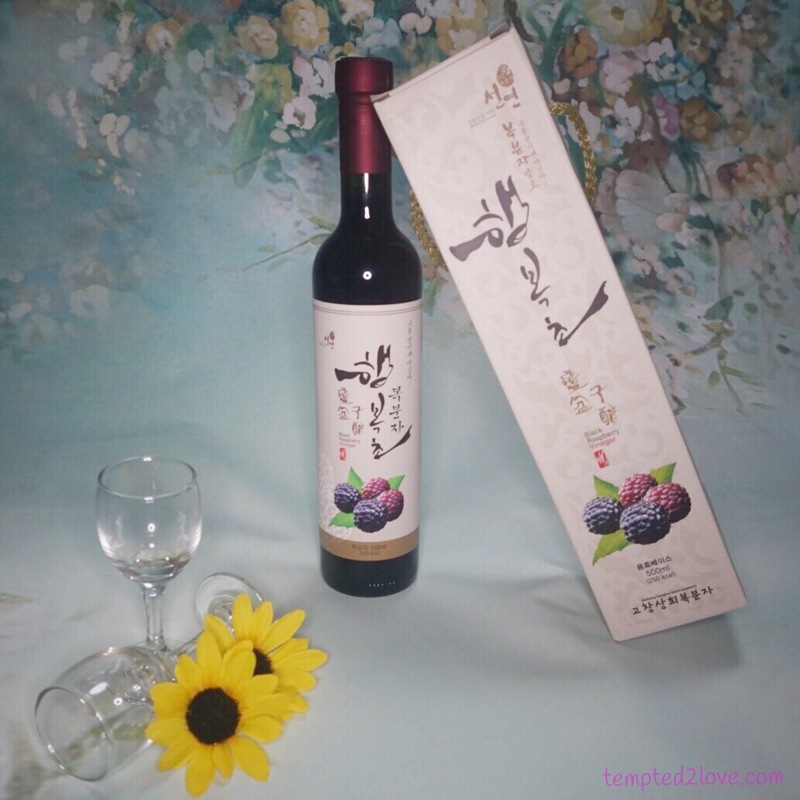 after being introduced Black Raspberry (Bokbunja) Vinegar, I think that’s another think that will come into my mind if anyone mention KOREA! 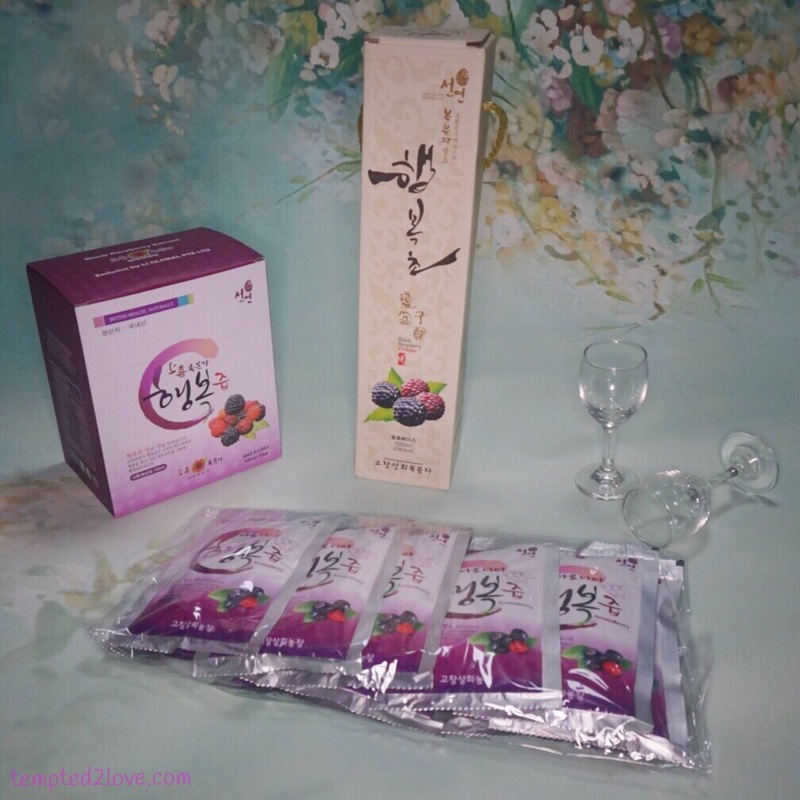 Thanks LJ Global Pte Ltd for contacting me to try out this beneficial beverage from Korea!! I feel so honored!!! 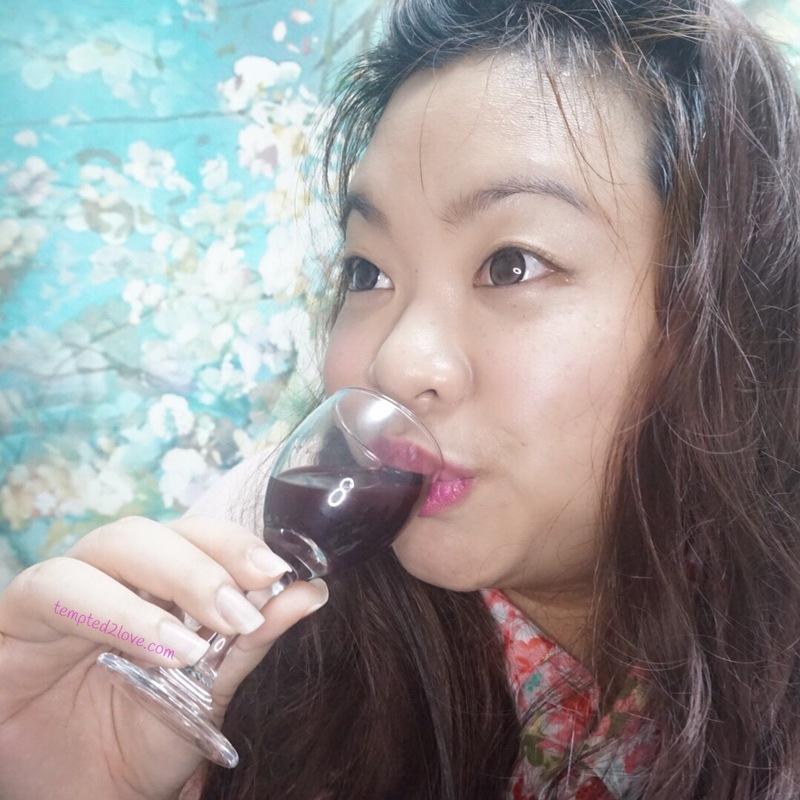 I have been looking forward to drink my Black Raspberry (Bokbunja) vinegar/extract lately!!! The weather is really bad! Haze is definitely not my favourite (who’s favourite you tell me?!?) Makes breathing difficult and and made my house seems dirtier than usual! 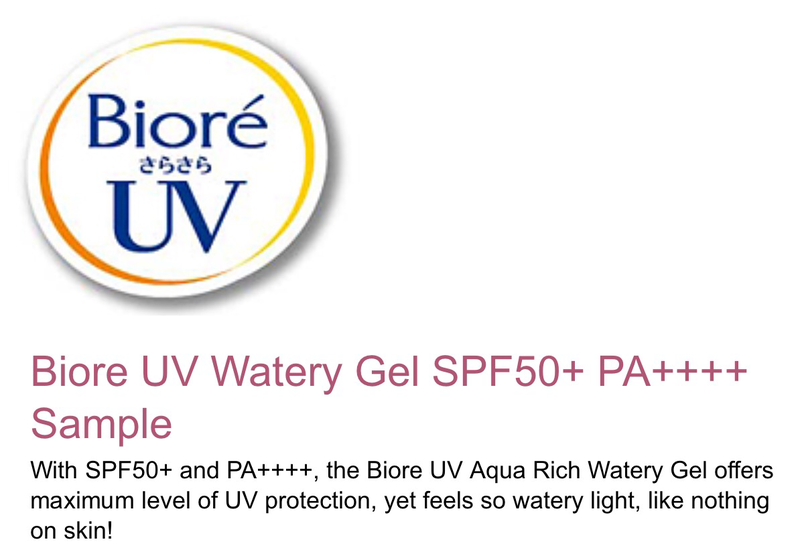 Most importantly, it makes the weather feels hot..
….. and what do you need when the weather is hot? Some thirst quencher! How about a cuppa cold Black Raspberry Vinegar/Extract? 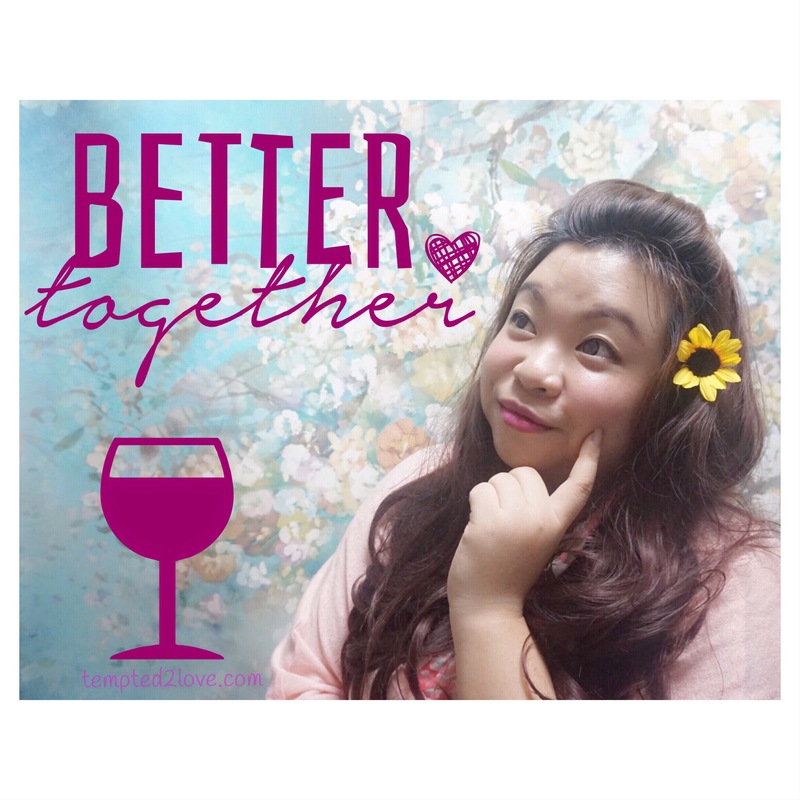 Let me share more about the vinegar first since that’s my favourite!! What makes this vinegar special is that their vinegar fermentation process is PATENTED: FERMENTED TWICE! First Fermentation with 100% Organic Black Raspberry Extract. Second Fermentation with Organic KOREA Black Beans. No Chemical, Additive or Coloring is added during the process. Fermentation takes more than 5 years. I like drinking vinegar because it’s not only beneficial to our body (better health, lose weight, look younger!! ), it quench my thirst and sourness is pretty refreshing (I suppose it’s like why we love to drink lemonade on hot weather)!! For this vinegar, you DO NOT need to add water to dilute it! It’s good as it is! But of course if you can’t take the sourness of vinegar, go ahead and add appropriate amount of milk/yogurt or the Black Raspberry Extract (recommended, in my opinion)! To be honest, I only drank for like 2-3 days and that’s it… FINISHED. Not that I drank a lot but my parents love it so much they drink it every night before bed! They told me that it helps them to sleep better in the night and my dad’s night cough actually stopped – which explains why he sleeps better now! Mommy who often has constipation problem seems to be going toilet more often now! 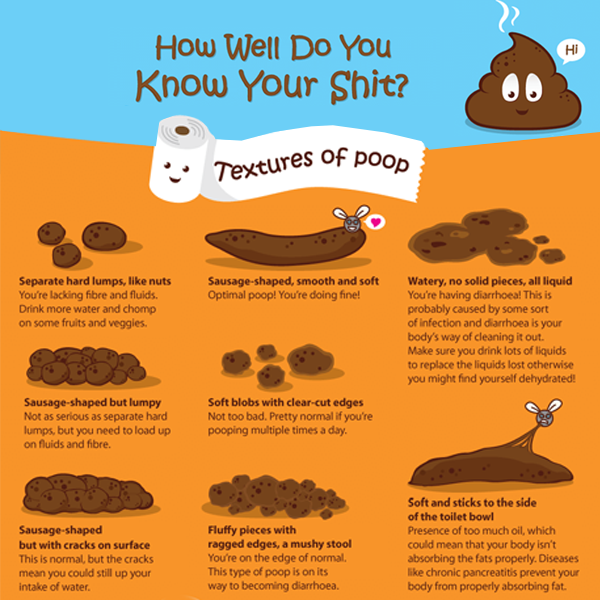 I don’t have constipation problem but it looks like I have optimal poop-poop now!! Q: How much should one drink daily? A: Recommended amount is about 30ml (at least) each day after food! 30ml is really not a lot! Imagine the cough syrup we drank when sick, it’s only 10ml each time hence 30ml is like .. 3 tablespoon???? 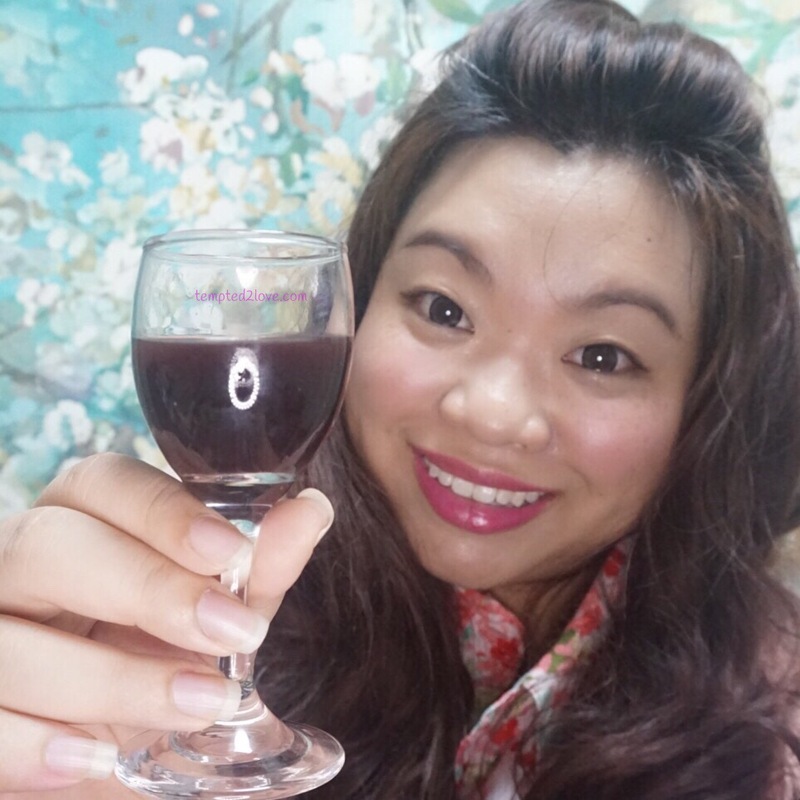 The small glass I’m holding (scroll down to see image) is definitely more than 30ml..
Q: Is Black Raspberry Vinegar suitable for people who have diabetes? A: Yes, My parent are diabetics and they are enjoying it like it’s Ribena! Enough of vinegar, now let me show you the Black Raspberry Extract!! 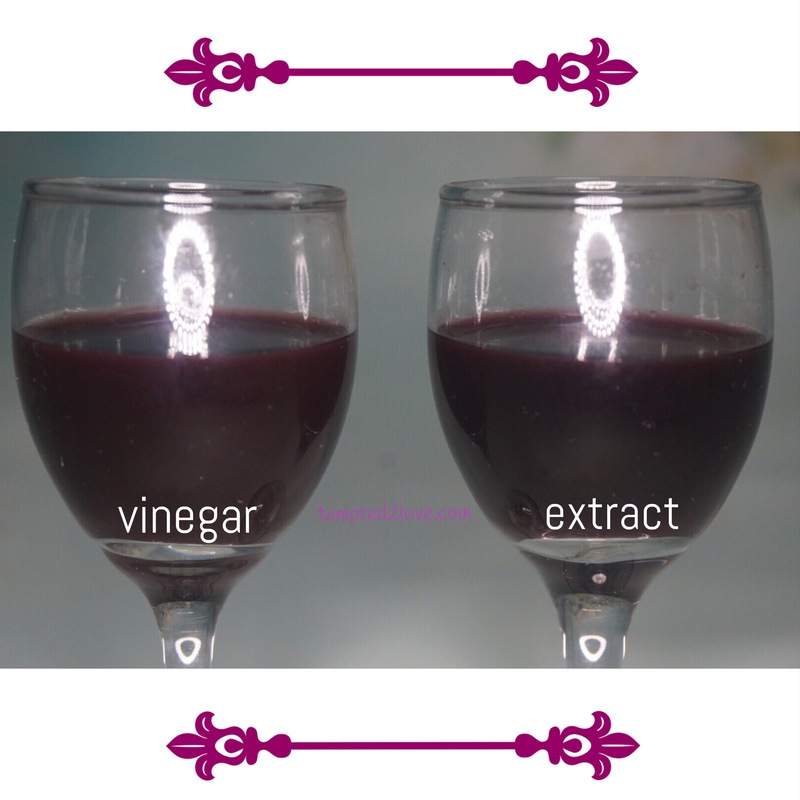 If you don’t like vinegar, then this extract will be the one for you! These are organically grown cold pressed Black Raspberry Extract! In terms of taste, it’s feels more concentrated as compare to vinegar and this is definitely not suitable for diabetics because it’s sweet! 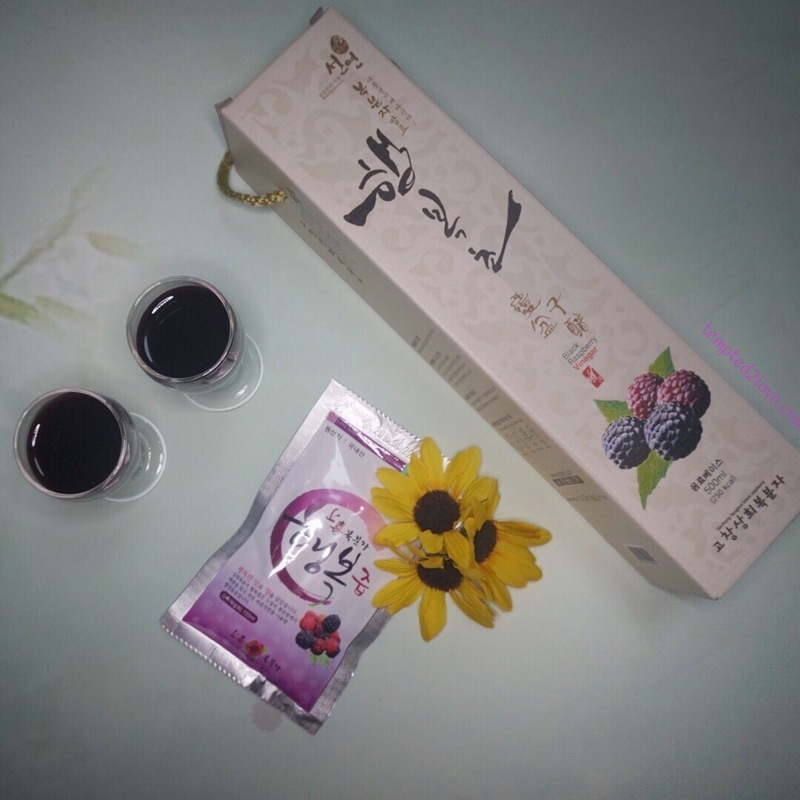 If you ask me, i would prefer to drink the extract with vinegar so that I can taste the slight sourness of berries.. Close your eyes and drink it, you will probably see yourself dancing in a raspberry field!! 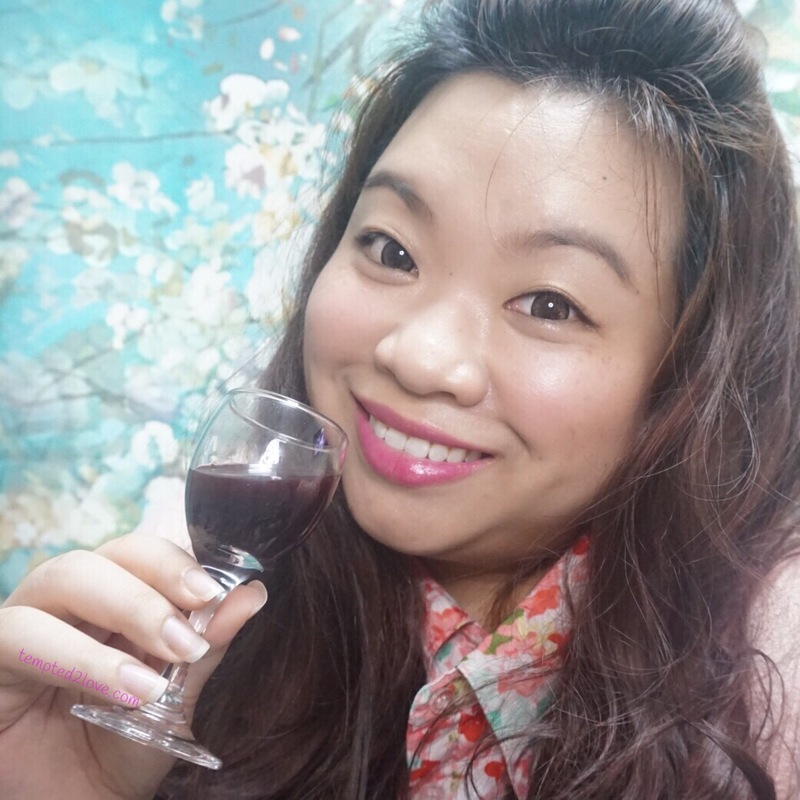 After babbling for so long, I think I should show you the reason/benefits why we should drink this Black Raspberry Vinegar/Extract!!! 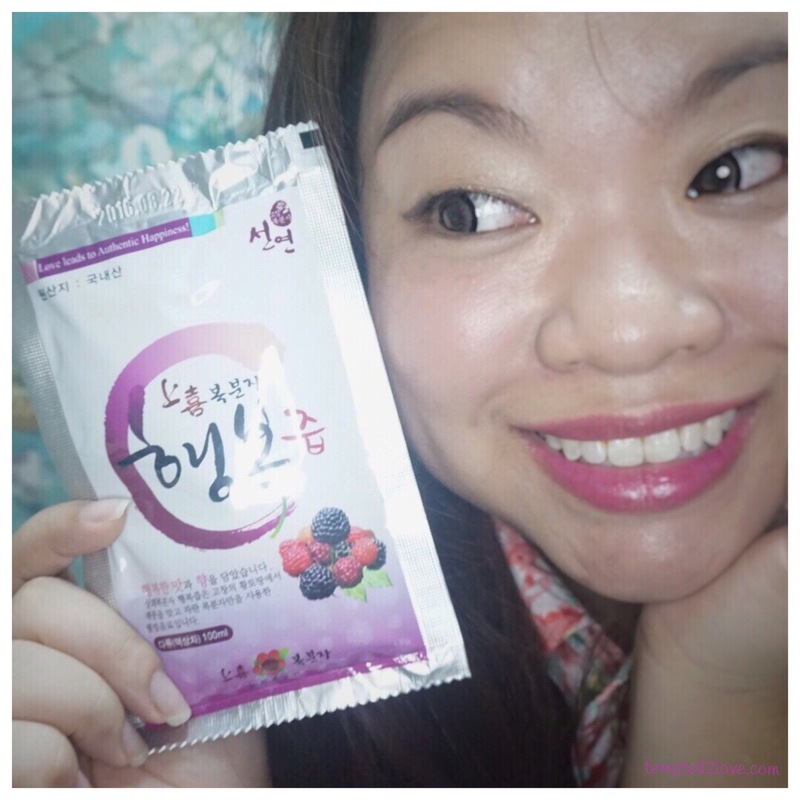 What’s so special about Black Raspberry (Bokbunja)? 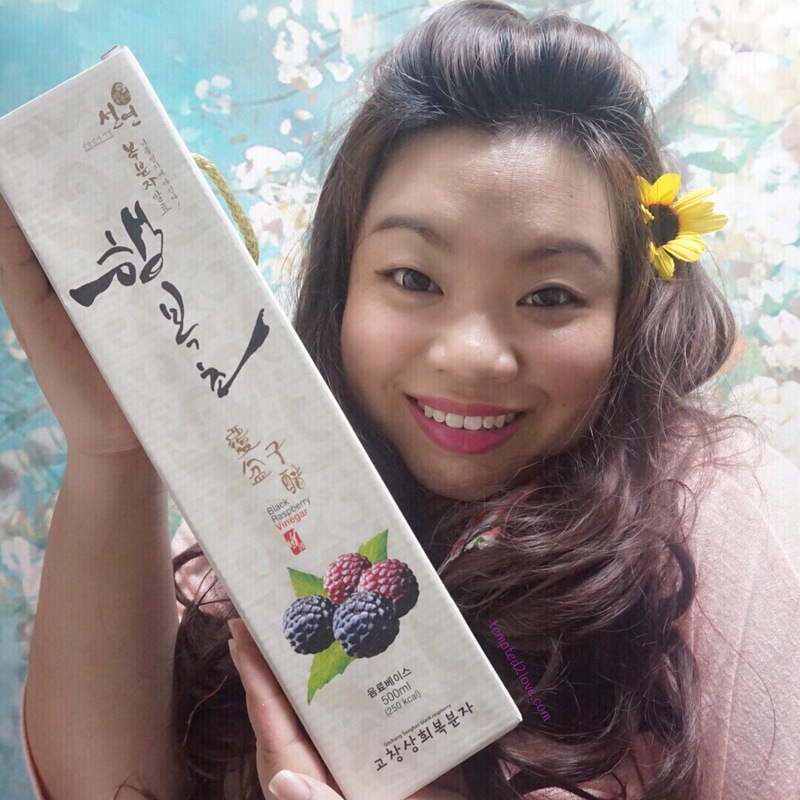 Bokbunja (복분자) is a type of wild black raspberry that is native to Korea. 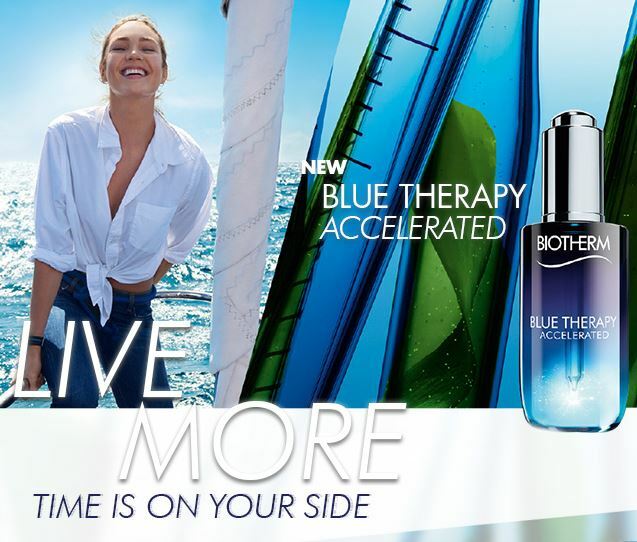 It is becoming popular in recent years due to its antioxidant, anticancer, health & beauty effects. Black Raspberry has the highest level of antioxidant as compared to blueberry/pomegranate vinegar! DID YOU KNOW: Insufficient levels of antioxidants cause oxidative stress and may damage or kill cells. Oxidative stress is damage to cell structure and cell function by overly reactive oxygen-containing molecules and chronic excessive inflammation. Oxidative stress seems to play a significant role in many human diseases, including cancers. Ellagic Acid help prevent growth of breast cancer cells and help the liver remove cancer causing substances from the blood. It also prevent Colon Cancer, Esophageal Cancer & Stomach Cancer. Ellagic Acid have anti-tumour* properties/inhibit the growth of tumours of the skin, esophagus, lung as well as other tumours caused by CARCINOGENS. The health effect that black raspberries have are countless! 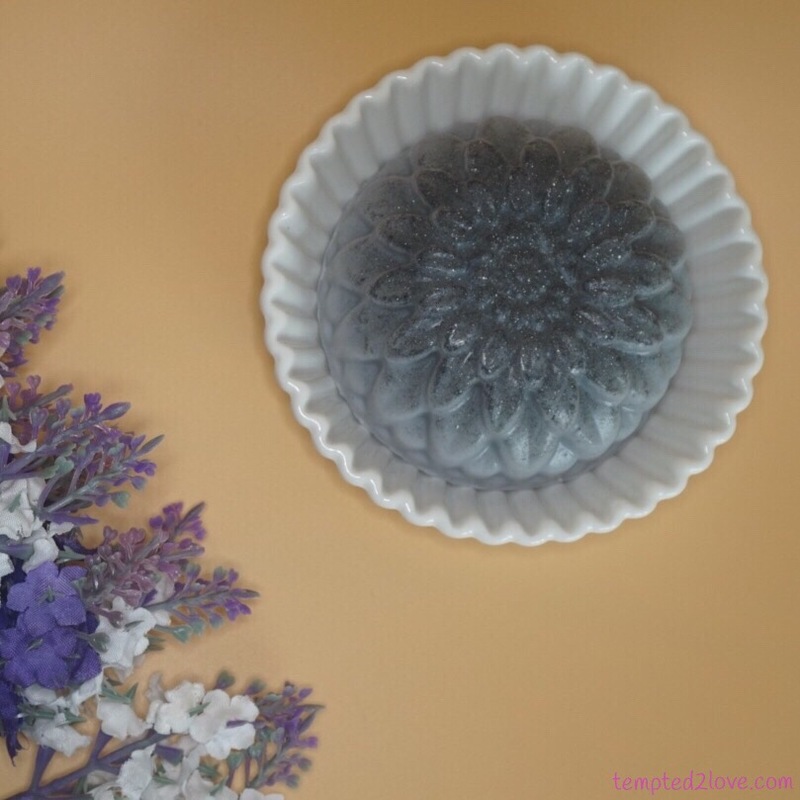 Not only the fruit is beneficial, even the seeds in Black Raspberry contains plenty of Alpha Linolenic Acid which is good for Cardiovascular Disease – 4 times better than grapes!! Black raspberries can regulate blood cholesterol and blood sugar too! 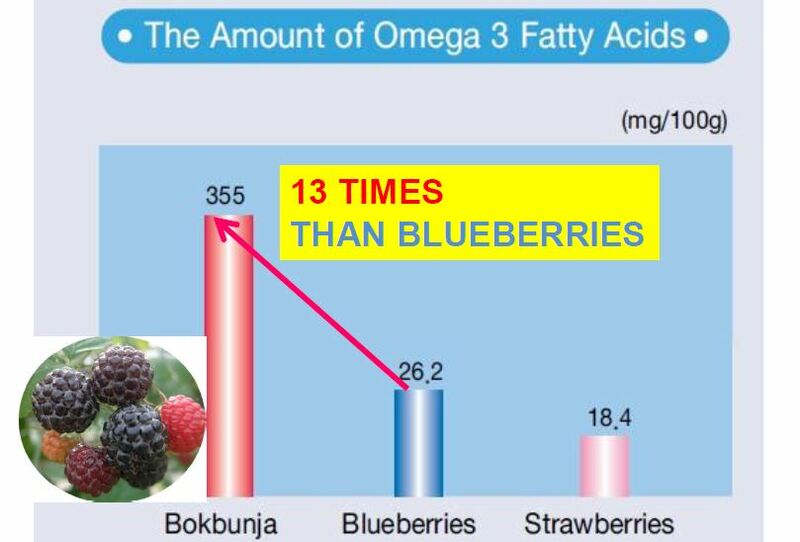 That’s not all, black raspberry can improve your vision and the amount of Omega 3 Fatty Acid is 13 TIMES more than blueberries! Omega-3 fatty acids are important for normal metabolism – I don’t think I need to explain metabolism ya~! carbohydrates and fat. 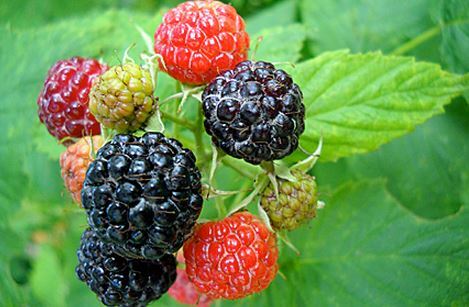 Black raspberry also helps to reduce calories absorbed into the body!! Men out there, you have benefits from drinking Black Raspberry Vinegar too!! 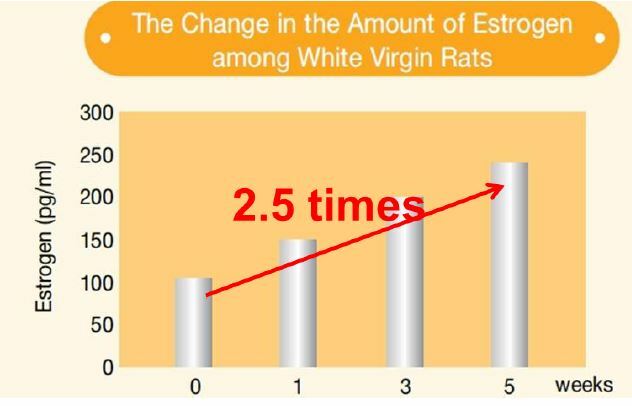 That’s improving testosterone! Last but not least, drinking vinegar can helps in digestion and ease constipation and has Acetic Acid to help absorb Nutrients from food and fight Osteoporosis! Now that’s not hard to understand why it is called the…..
Now for the most important info, WHERE TO GET THESE?? You can purchase from Qoo10 or Idoori! For bulk purchase, contact them directly! If you are not convince of all these goodness and great taste, make a trip down to their office for tasting session!! 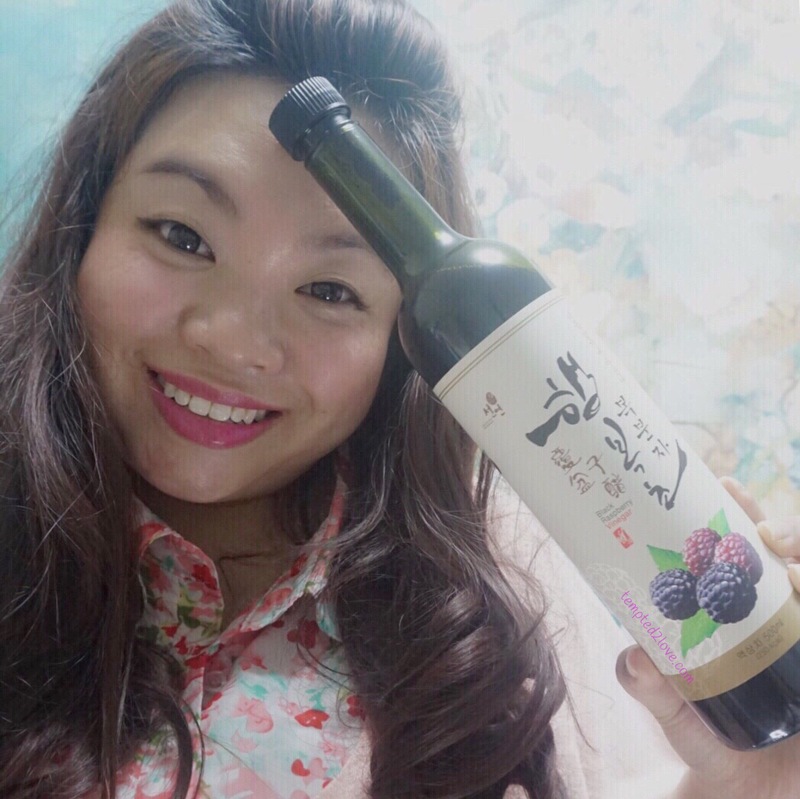 After I had mine tasting session, I know I gotta do it – share with the world the goodness of Black Raspberry (Vinegar/Extract) from Idoori! (b) 1 month Bundle – $160 for 30 pouches of Extract & 2 bottles of Vinegar.